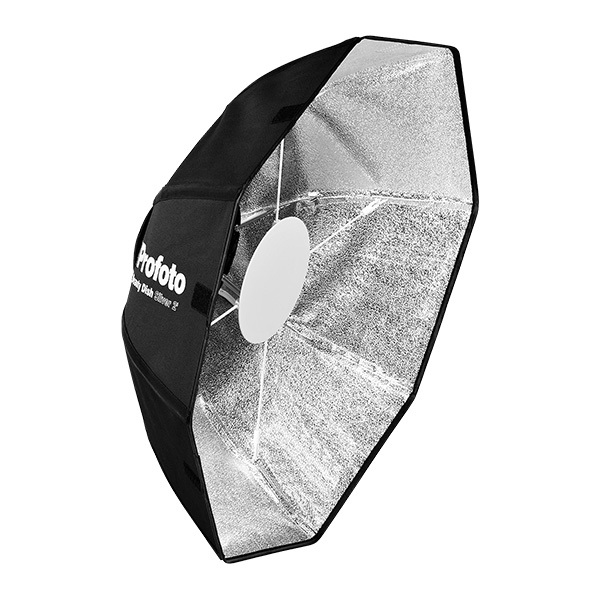 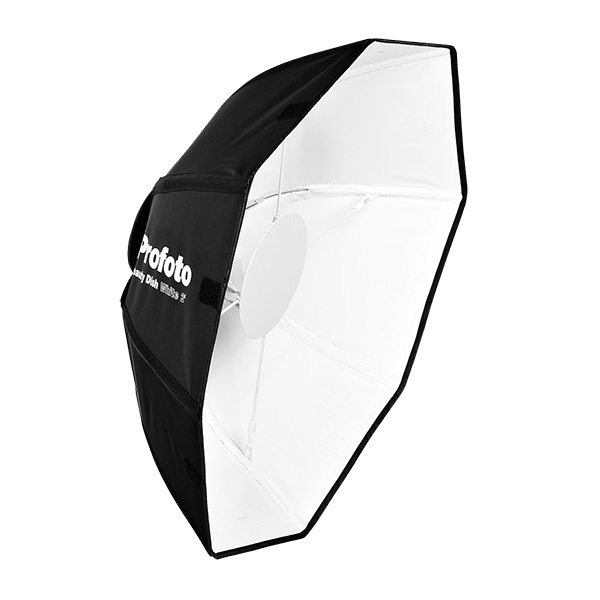 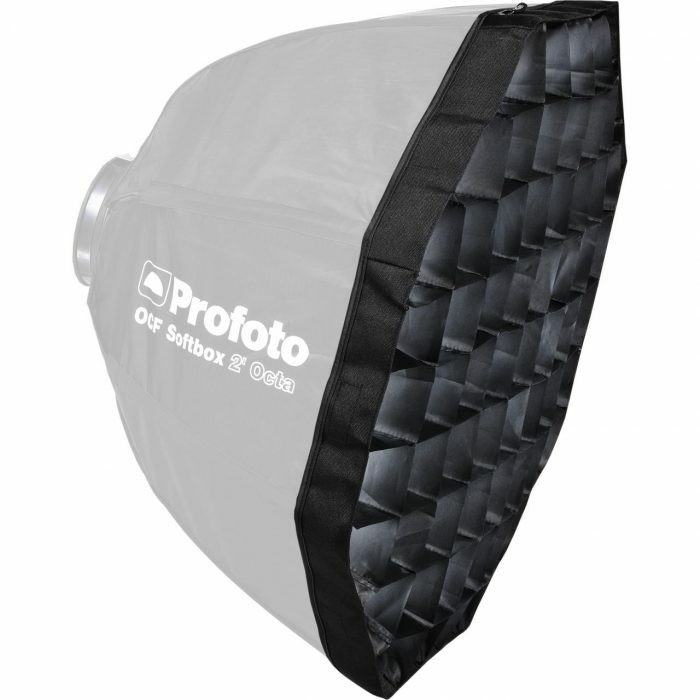 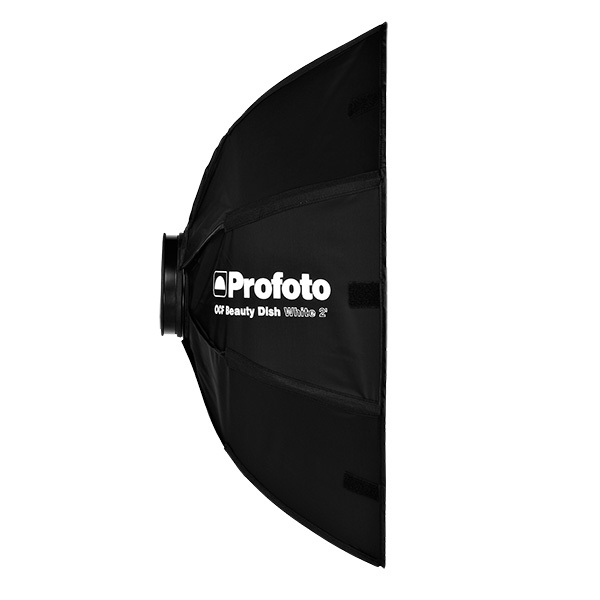 The Profoto Off Camera Flash 2ft Beauty Dish is a collapsible and more portable version of the classic Profoto Softlight Reflector. 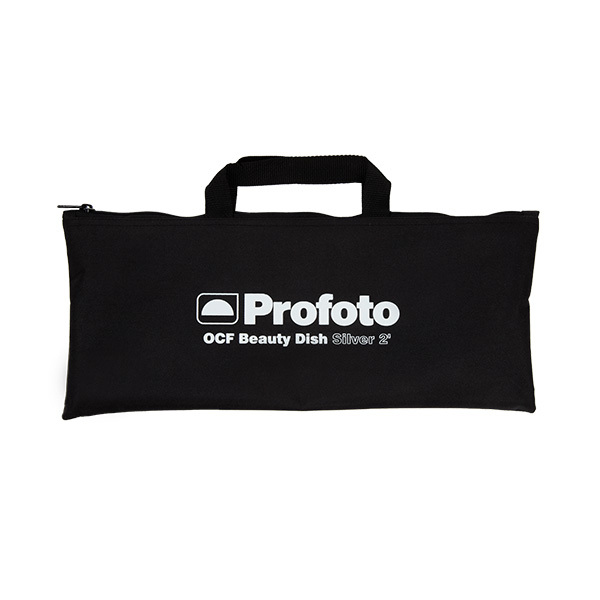 The Profoto Off Camera Flash 2ft Beauty Dish may only be used with Profoto Off Camera Flashes that has LED modeling lights. 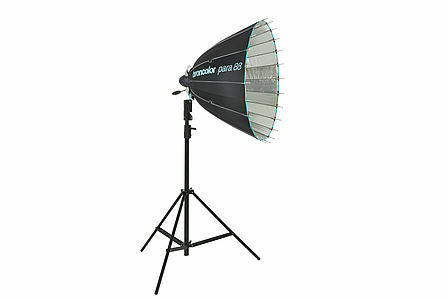 They may not be used with standard heads or monolights. 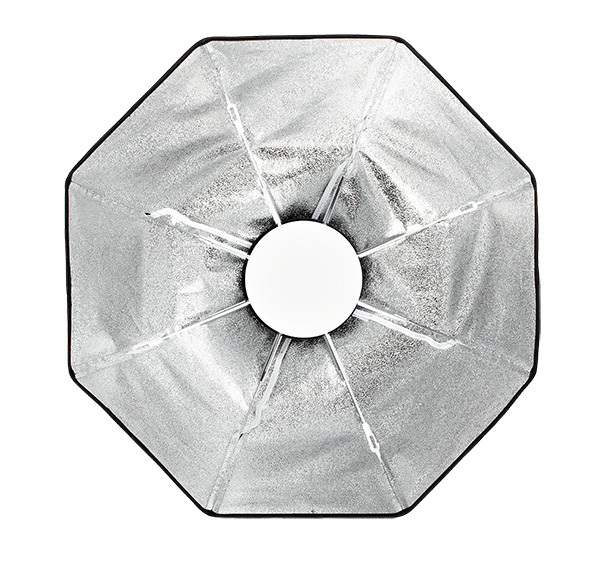 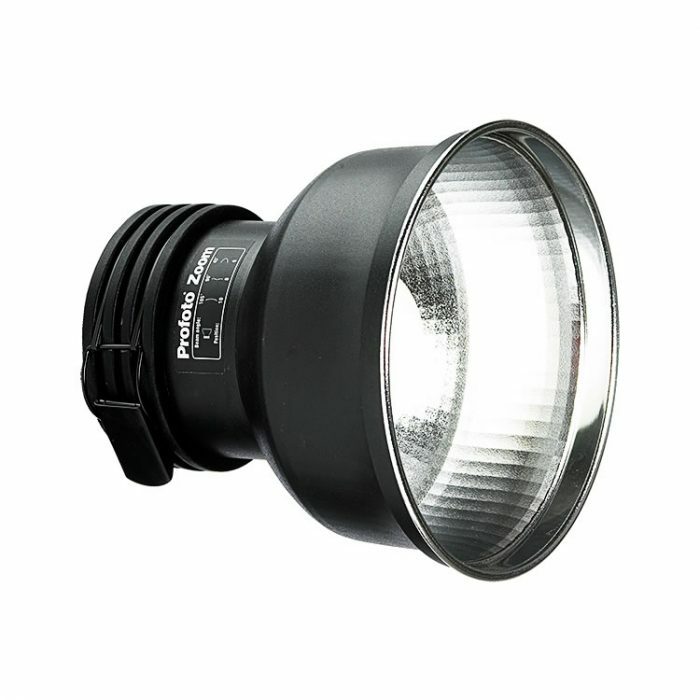 The white beauty dish delivers a softer and slightly more even light than its silver counterpart. 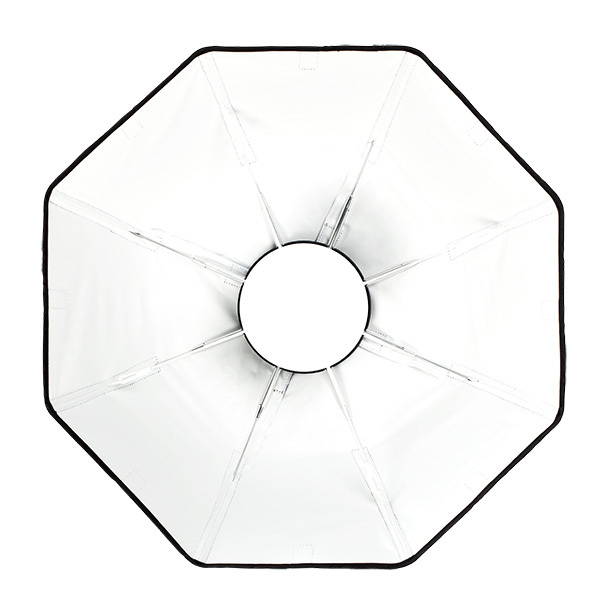 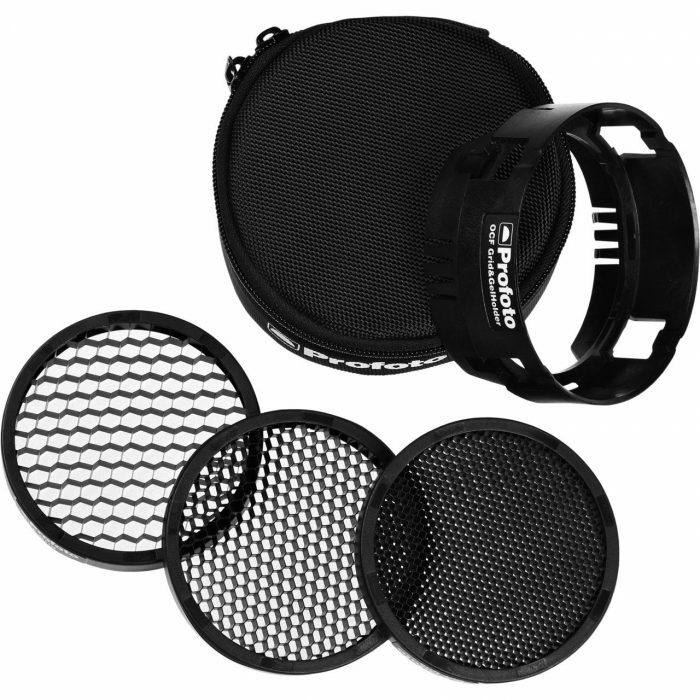 The beauty dish is delivered with a deflector plate, an optional diffusor and stored in small carrying bag.